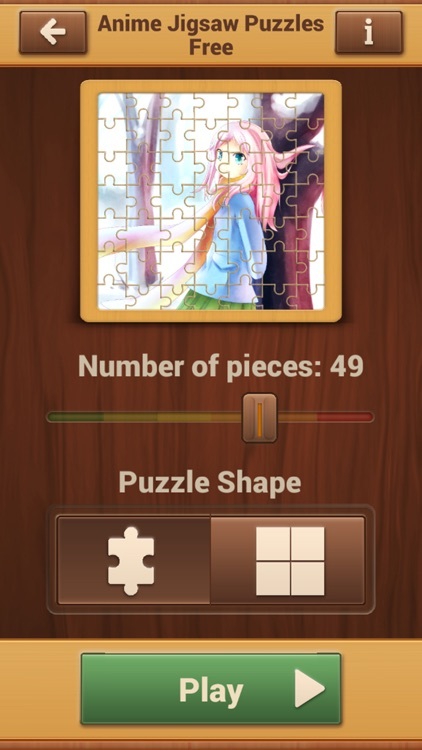 Anime & Manga fans, get ready to explore the world of anime puzzles games! 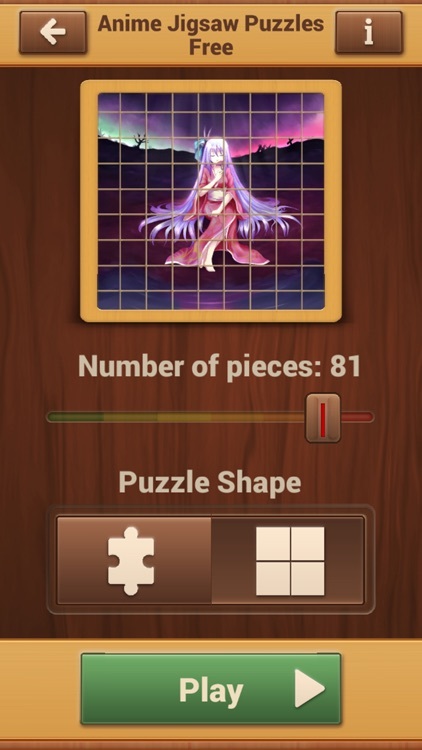 Welcome to the anime and manga world, welcome to the free puzzle games world! 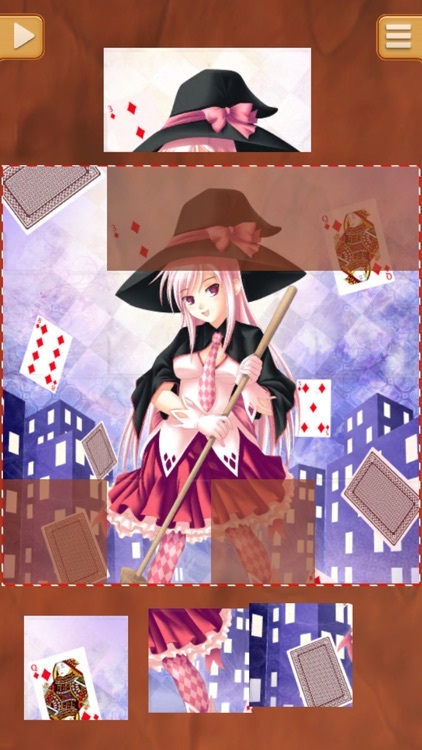 Anime games have joined their forces with free jigsaw puzzles and the result is more than fabulous - epic puzzles for all ages! 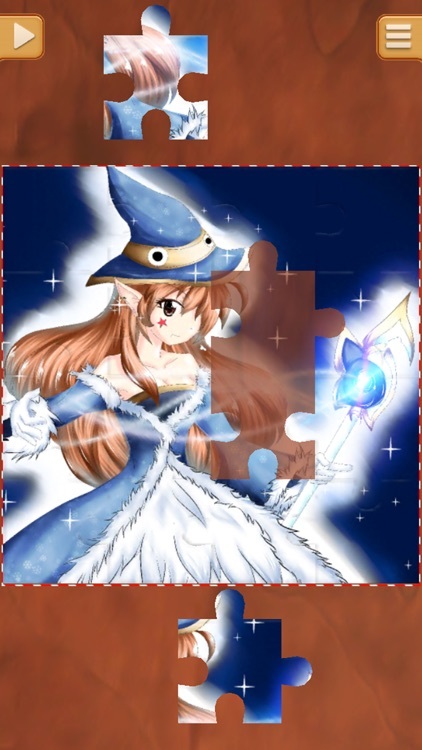 If you like Japanese cartoons and comic books, and like playing brain games, you will adore these awesome and epic anime puzzles! 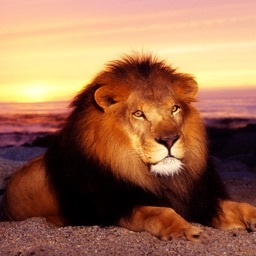 In this app you will find a collection of high quality anime pictures you are to solve. 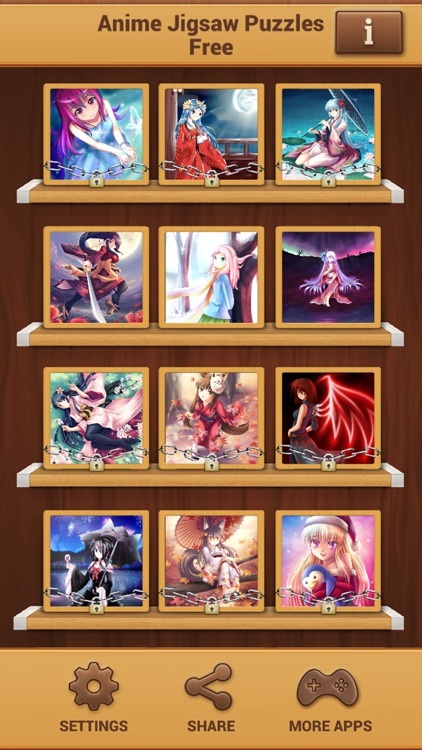 When you solve the puzzles, you will get beautiful manga and anime wallpapers that will beautify your home screen in the blink of an eye. 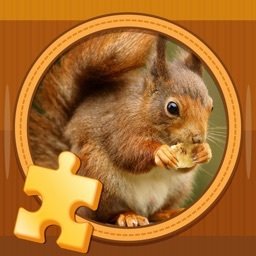 You can also load images from your phone gallery and solve them as photo puzzles. 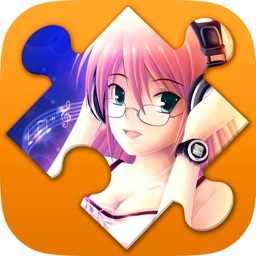 Put the puzzle pieces together and get awesome anime pictures. Get you hands on anime games for kids and adults now! These brain games can be played both by parents and kids simply by choosing the number of puzzle pieces, that is, by setting the level of difficulty to hard or easy. 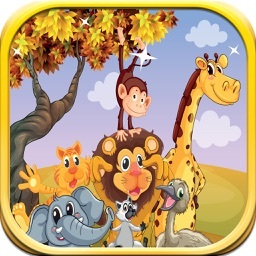 In other words, free puzzle games are designed in such a way so as to be an enjoyable entertainment for whole family. They have proven number of benefits, they enhance capacity to concentrate, they are great for practicing motor skills, develop imaginative and logical thinking and much more. 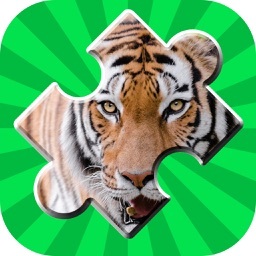 Wait no more, download Anime Jigsaw Puzzles for kids and adults app now!